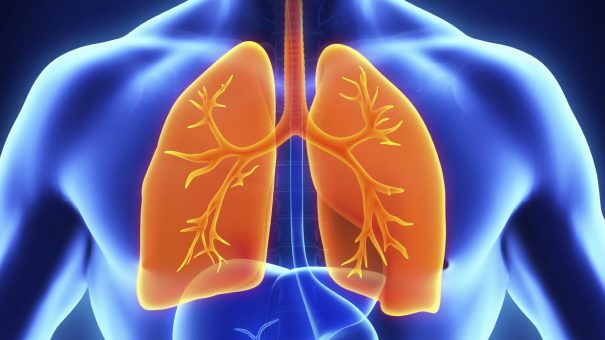 UK biotech Verona Pharma has said it is continuing with development of its chronic obstructive pulmonary disease (COPD) drug after raising £70 million through an IPO and private investment. Verona is developing PRL554, a first-in-class inhaled dual inhibitor of the enzymes phosphodiesterase 3 and 4, or PDE3 and PDE4. The drug acts as both a bronchodilator and an anti-inflammatory agent in a single compound and, as well as COPD, the drug is being developed for cystic fibrosis and potentially asthma. All of Verona’s trials will be conducted through a service agreement with QuintilesIMS, and it now has EU clearance for a 4-week phase 2b dose-ranging trial as a maintenance treatment for COPD, with top-line data expected in the second half of 2018. In a six-month financial update, Verona said a phase 2a trial evaluating RPL554 as an add-on to Boehringer’s Spiriva (tiotropium) is under way with dosing completed and top-line data due late this year. In a further phase 2a study, Verona is looking at how the drug moves around the body and assessing tolerability in up to 10 cystic fibrosis patients. Also under development is a dry powder inhaler and metered dose inhaler formulations for COPD. Already listed on the London Stock Exchange, Verona has added to its cash reserves after raising £70 million through a US IPO, and private investment in Europe and from existing shareholders. CEO Dr Jan-Anders Karlsson said the last six months has been “transformative” for the company, after raising the cash and getting clearance for the US trial. Verona is hoping to make inroads into a market where Chiesi has just had its Trimbow triple therapy approved by European regulators. There is a host of already-approved COPD drugs on the market such as GlaxoSmithKline’s ageing Seretide/Advair – but these only help patients manage the symptoms as the disease progresses. But Verona hopes that RPL554 could be powerful enough to change the course of the disease’s progression, most likely as an add-on to existing drugs.